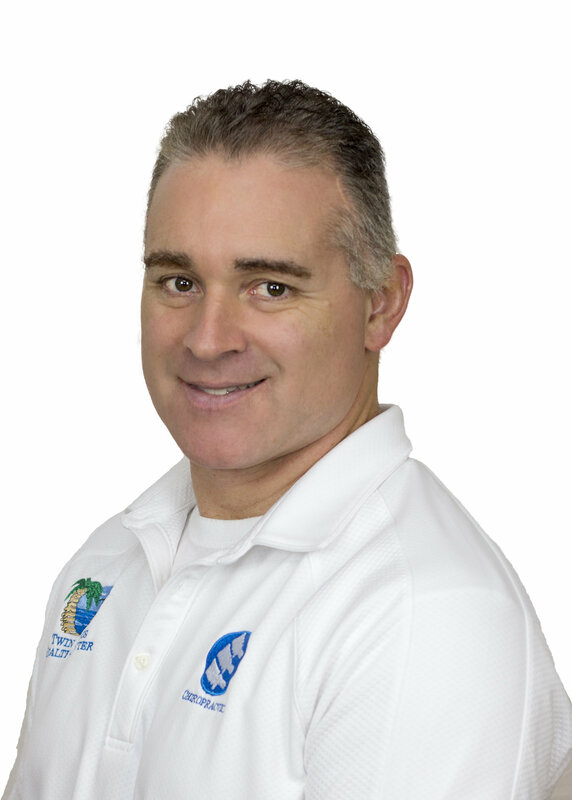 Dr. Dan Busch has been practicing Chiropractic care in his Venice Florida office since 2001. His practice also includes nutritional counseling and massage therapy. Dr. Dan, as he is known to all his patients, is from Michigan. While living there, he attended St. Mary's College. He attended Grad School at Life University in Marietta, Georgia, where he received his Doctorate of Chiropractic Degree. 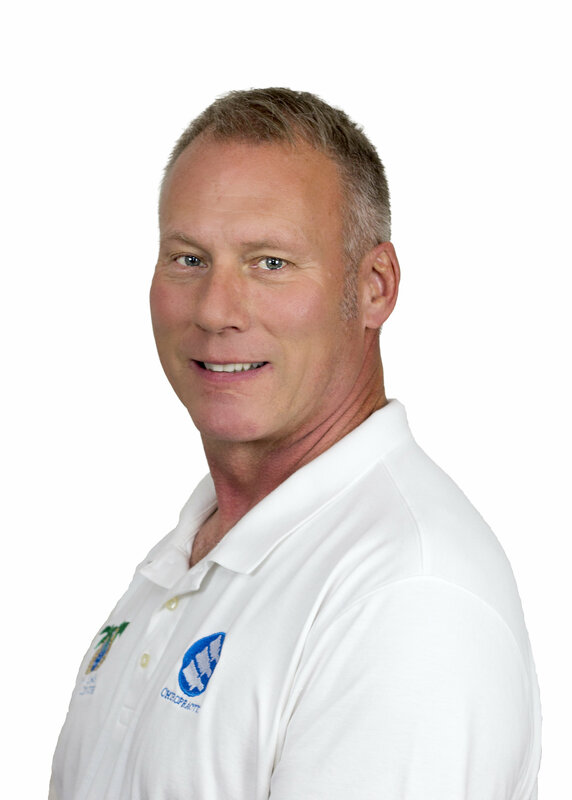 Dr. Dan is one of only a handful of Certified Chiropractic Extremity Adjustors in the State of Florida. He is also certified in the treatment of injuries, rehabilitation of extremities, disc conditions and is Certified in Rating Permanent Impairment Injuries. Dr. Busch is a member of the Florida Chiropractic Association, as well as the American Chiropractic Association. Dr. Erene Romanski, or "Dr. E" as she is known by her patients, has been in active practice for the past 25 years. Dr. Erene has incorporated a philosphy of natural health in both her practice and in her personal life. Among some of her specialties are Cervical Toggle Recoil Technique, Nutritional Consulation and Testing, as well as full spine hands on adjusting and low force specific care for the correction of spinal misalignment. Dr. Erene is from Michigan and did her undergraduate work at Wayne State University in Detroit, Michigan. She attended Sherman College of Chiropractic in Spartanburg, S.C. where she graduated as class Valedictorian. Dr. Erene has been very successful in her career as well as an active participant in the Venice, Fl. community. While raising her five children, Dr. E has found time to volunteer for school activities and functions as well as being involved in scouting (both boys and girl) She was charter president of the Women's Sertoma Club and even enjoys running a 5K race every now and then. 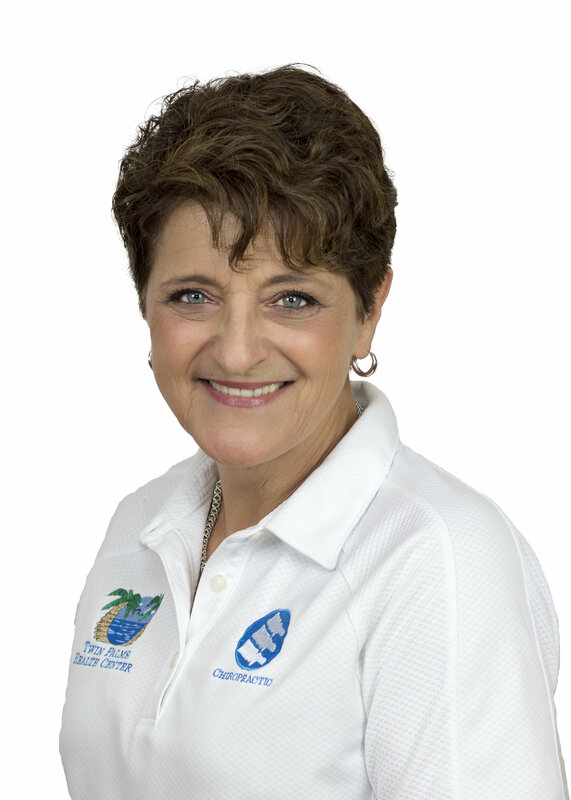 Dr. Erene has been speaking about Chiropractic and health issues for the past 30 years as well as addressing thousands of enthused listeners in the Venice area and on the radio. Dr. Erene's philosophy that the body has its own inborn ability to heal is the cornerstone of her practice. She incorporates her love of hands on care and recommendations on healthy living, including exercise and nutrition to help patients get back to a more healthy, rich and fulfilling lifestyle. Mark Carrano, DC uses a “whole person approach” when taking care of his patients. With over ten years of clinical experience, Dr. Mark combines the very best hands-on-technique with the highest quality nutritional supplements to treat numerous musculoskeletal disorders. He has extensive experience treating patients who were involved in motor vehicle, work related accidents, sports injuries and those looking to maintain the highest level of health. He also utilizes his knowledge about natural healing, proper exercise and nutrition with his patients. Dr. Carrano has recently moved to Florida. 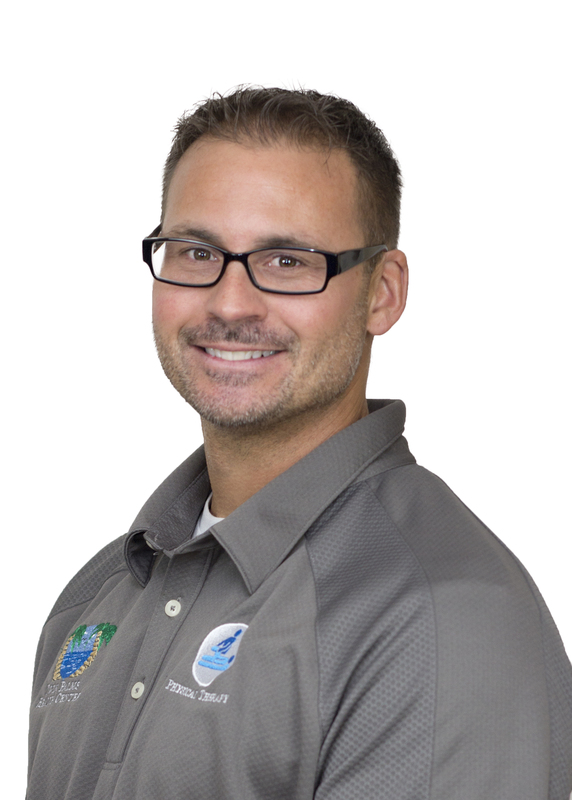 He is excited to join us here at TPC and looks forward to meeting you and helping you with your health needs. Dr. Edmonds undergraduate studies were completed through Excelsior College, New York where he received his bachelor of science in 1996. Dr. Edmonds received his graduate and postgraduate degrees at life University school of chiropractic in a Marietta, Georgia in 1999. He was a student/assistant doctor at Wood Family Chiropractic while completing his studies at life University. Dr. Edmonds began practicing in Sarasota, Florida in June of 2000. Dr. Edmonds maintained a Sarasota, as well as a Bradenton, practice for 16 years where he was able to realize that he excels in the field of extremity adjusting. Extremity adjusting helps with the correction of complaints stemming from TMJ pain to plantar fasciitis. 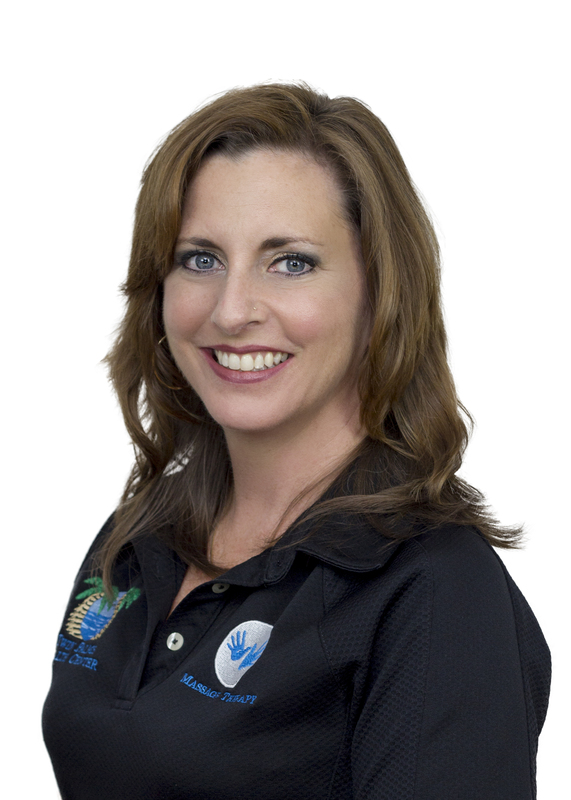 Dr. Edmonds is also certified as a laser technician and has been practicing laser therapy for more than seven years. Nationally Certificate Licensed Massage Therapist, trained at Sarasota School of Massage. She specializes in therapeutic techniques that incorporate a variety of modalities in to sessions. Each session is customized to meet the varying and individual needs of each client in a caring and compassionate manner. Her massages includes Swedish Massage, Deep Tissue, Trigger Point, Aromatherapy, and Light Stretching. Raindrop Technique is also available. Maya Hime is a licensed massage therapist and athletic trainer. She graduated from The George Washington University in Washington DC in 2005 with her Bachelors in Exercise Science and when she moved to Florida in 2011, she went back to school for her massage license. In the past, Maya was lucky enough to travel to places like Israel, Australia and Rome to help provide medical coverage for injured athletes. Locally, she was part of the Walt Disney World marathons where she performed massages for the runners after the race. Maya’s passion is in rehabilitation. She loves working one-on-one with her clients to help get them back to doing what they love. Maya also enjoys the relaxation environment that massages offer. The types of massages Maya does include; Swedish, Deep Tissue and Prenatal. Jason Reinhart, PTA, attended the University of Toledo in Ohio to obtain his Bachelor of Science degree in 1998. He has worked closely with orthopedic surgeons for ten years before earning his Physical Therapy Assistant license at the Professional Skills Institute in 2014. Jason relocated to Venice in 2017 and is certified in High Velocity and Low Amplitude Techniques to treat the spine and upper/lower extremities. 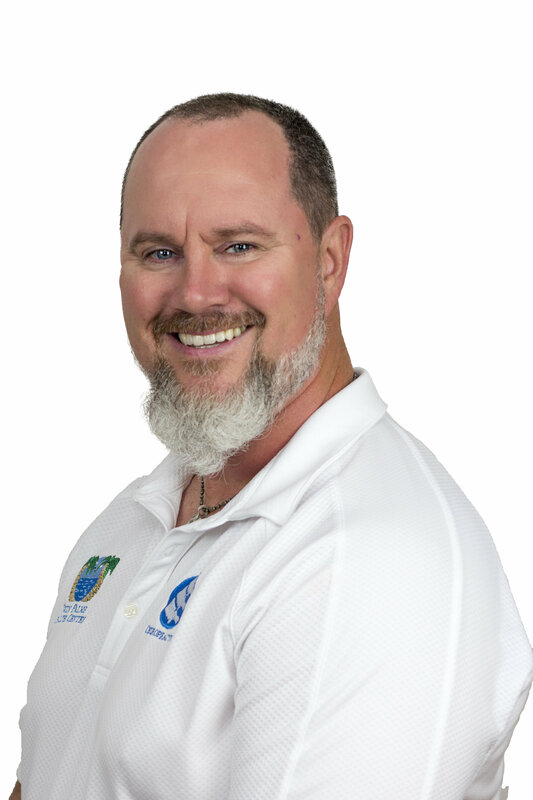 He specializes in pain management and orthopedics using various manual techniques including: Instrument Assisted Soft Tissue Mobilizations, Performance Kinesiology Taping, and Myofascial Release/Decompression.